Thank you to everyone who helped make World Book Day such a success. Pupils and staff were invited to dress up as their favourite book and comic characters on Friday 3rd March 2017. You can take your book token to your local bookseller (there’s lots of them out there – and swap it for one of the TEN (exclusive, new and completely free) World Book Day books! Or, if you’d prefer, you can use your book token to get £1 off any full price book instead! And if you’d rather get an audio book, that’s fine too! It’s your choice, just as long as the book or audio book costs at least £2.99. 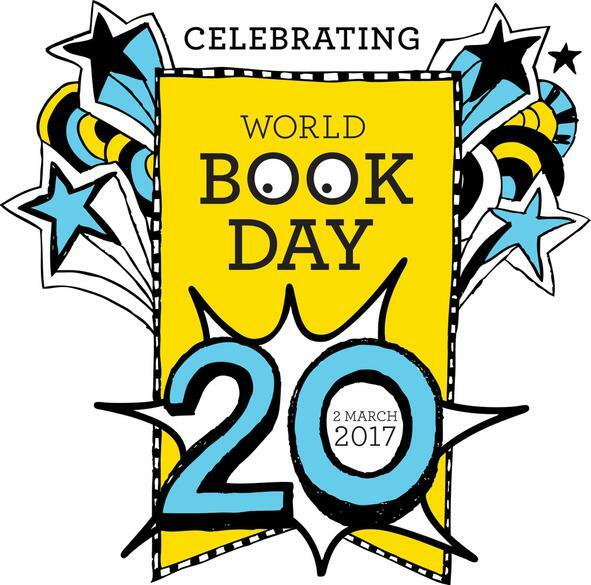 The World Book Day book tokens are valid from Monday 27 February–Sunday 26 March 2017.